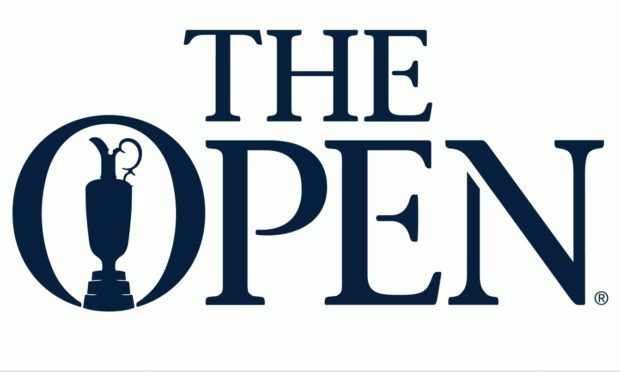 We're only a few days away from the 147th Open Championship taking centre stage at Carnoustie Golf Links, one of the fiercest links golf courses in Scotland. Having been dubbed 'Carnasty' and 'The Beast of Angus' due to its undoubted card-wrecking features, this particular golf course will undoubtedly provide a daunting task for the world's best golfers this week. One thing's for sure, he who survives four rounds best around this track, and who ultimately lifts the Claret Jug come Sunday evening, will have earned every plaudit that will undoubtedly come his way. Don't confuse its formidable nature with anything approaching the U.S. Open 'clown golf' (as described by Bryson de Chambeau) on show at Shinnecock Hills just last month. Rather, expect The Open Championship 2018 to be played over a much fairer golf course. Despite its ferocious nature and feared reputation, Carnoustie is about as fair as you could expect, or hope, an Open rota venue to be. The course length reaches to almost 7,400 yards but, as a counter-balance, the fescue rough has been thinned to aid recovery. Throw in a consistent south-westerly wind along with greens which are much more receptive than the glass-like conditions around Shinnecock Hills, and straight away we're looking at a much more intelligent course layout befitting a championship of this magnitude. Back in 1953, Ben Hogan famously threaded his tee shots between the out-of-bounds and the fairway bunker on each of the four days of play on his way to his solitary Open Championship win. It's likely that most players will hit their second on this par five to the left half of the fairway, leaving an angle into the narrow green ahead - and taking those pesky bunkers out of the equation. The 14th hole includes the highly recognisable 'Spectacles' bunkers and, to have any chance at birdie, a golfer needs to avoid this fearsome duo and hope to avoid a further two sandtraps on approach to the green. Holes 15-18 at Carnoustie Golf Links play as possibly the most daunting collection of finishing holes in world golf. Lucky Slap (15) is a 472 yard par-4 and requires the utmost accuracy from the tee to ensure the fairway pot bunkers down the right side are avoided. Bogey wouldn't be a bad score. Barry Burn (16) has been called the shortest par-4 in the world given it's eye-popping 248 yards playing as a par-3. Island (17) is very much a risk/reward style hole. Crunch a drive some 300+ yards in the right direction and you may clear the Barry Burn leaving a much more appealing approach opportunity. Get it wrong and a watery grave awaits. Home (18) is revered as one of the toughest finishing holes in the game. The Barry Burn meanders through the hole layout on three separate occasions. Remember Jean Van de Velde? Of course you do!! At the European Tour's Alfred Dunhill Links Championship just last year, Tommy Fleetwood tore Carnoustie apart with some stunning play to record a course record 63. Let us know your thoughts on the challenge that awaits the world's best golfers below. You can discover Carnoustie Golf Links (and 41,000+ other golf courses) via our FREE golf app. Download today by clicking your app store button below. You can also learn more about our other features and the further game-enhancing qualities of Hole19 Premium.